Would you like to make reading more accessible for all of your learners? 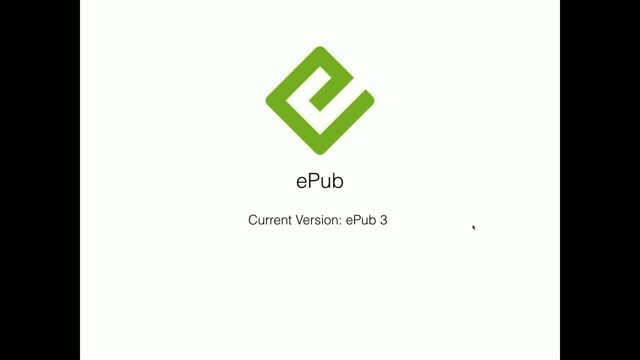 Consider publishing your own ePub books or documents. This flexible format, which is considered the future of publishing, supports the customization needed to meet the needs of today's diverse readers. 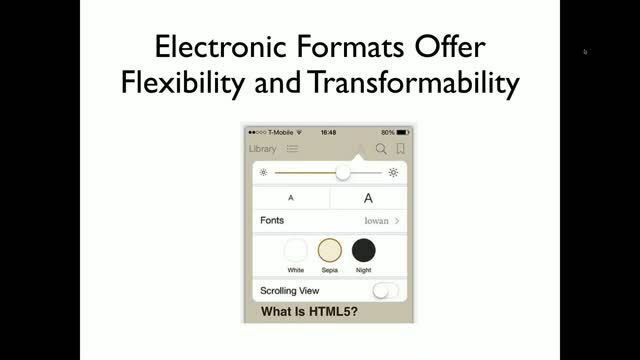 With ePub, learners can adjust text size, choose different fonts, change background combinations, and much more. 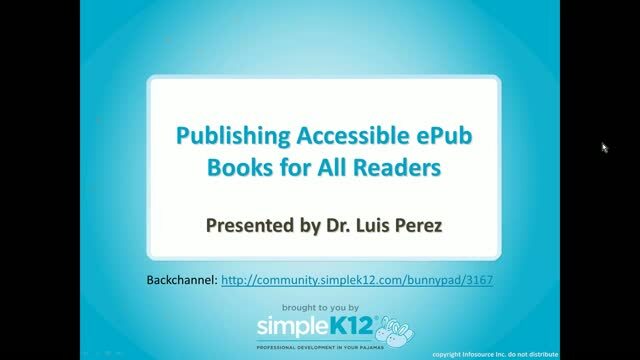 In this session, join Dr. Luis Perez as he explores some of the advantages of ePub over the legacy PDF format. 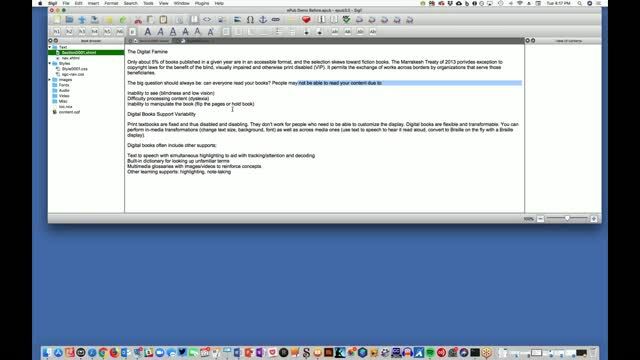 He will cover the different types of ePub documents you can create, when to use them, and how to get started creating your own ePub books using a number of free and low-cost tools available on Windows, Mac, or the iPad. Luis will also share a number of accessibility best practices that will improve every document you create, not only your ePub books, but your Microsoft Word and Google documents as well. Good background info on why accessible ePubs might be needed in a typical classroom, followed by a clear explanation and demo of several apps that can be used to create them. Even if you are familiar with ePubs as a consumer, you will likely learn something new by viewing this webinar. Thank you! Love these ideas! I teach online and it's hard to find ebooks that are suitable for my wide variety of learners. 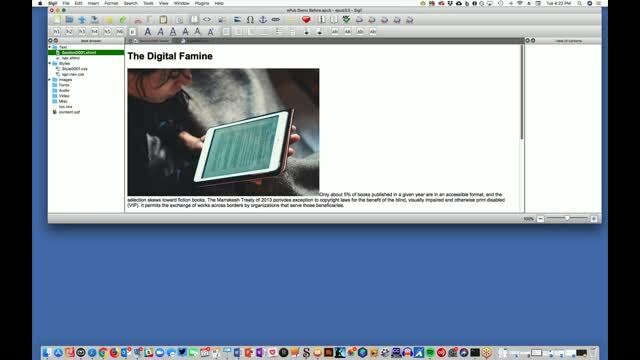 This webinar is truly informative by providing some tools for publishing ebooks. I was interested in this not so much for my students but for possibly writing something to publish myself in the near future. It provides very helpful info for going beyond pdf's to publish material for students who struggle with disabilities as well. Thanks ready to practice for next year! Thanks for great presentation and resources.